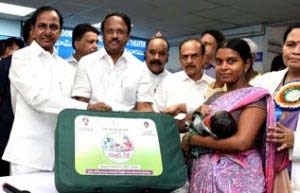 The state government has launched KCR Kit Scheme for pregnant women. Pregnant women can utilize this scheme for maximum 2 deliveries. Women who give birth at a government hospital can utilize this scheme. The main aim of this scheme is to provide all the necessary items for pregnant women and the newborn baby. Under this scheme, pregnant women will be provided with financial assistance of Rs. 12,000 in three phases. In case of a baby girl, an additional Rs. 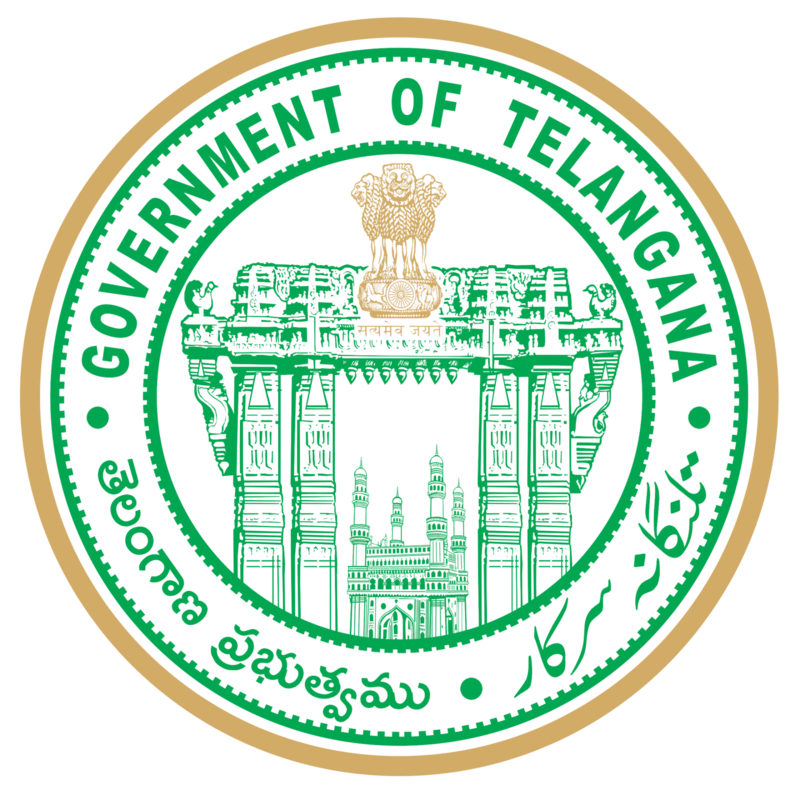 1000 will be given by the government. KCR Kit contains Baby oil, Soaps useful for mother and child, Mosquito net, Dresses, Handbag, Toys for child, Diapers, Powder, Shampoo, Sarees, Towel and Napkins, Baby bed.